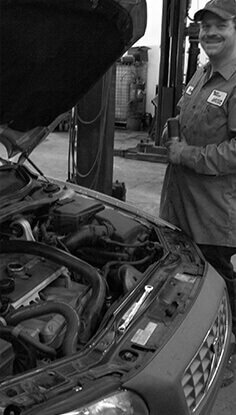 We perform routine vehicle maintenance including everything from oil changes and brake service, to tune-ups and timing belt jobs. 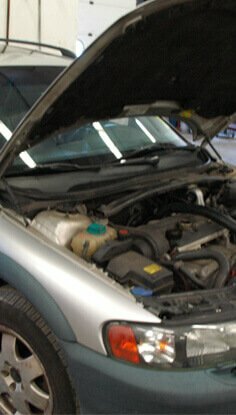 We currently work with several fleets, both public and private, to help keep our fellow businesses on the road. 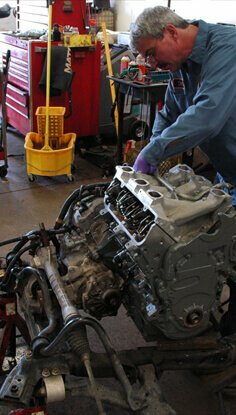 We have extensive engine and transmission repair experience to get your vehicle back on the road as quickly as possible. 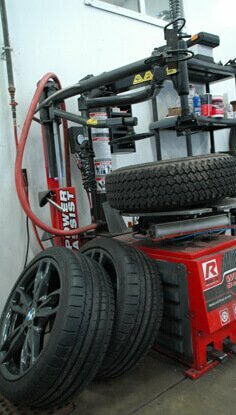 We can source almost any major tire brand for our customers. 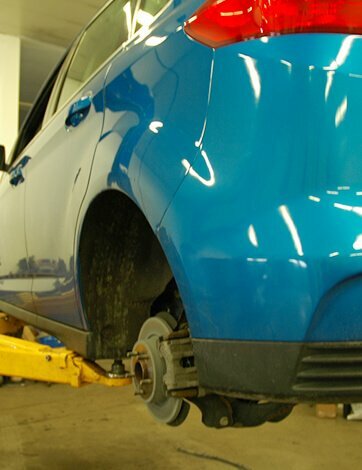 We also provide complete tire installation and offer tire repair. 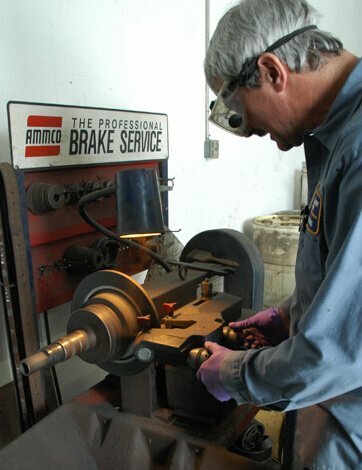 Auto Motors of Lehigh Valley was started in 1992 by Charles Terry Kozo as an engine and transmission replacement shop committed to installing high-quality replacement powertrain units to extend the lifespan of cars and trucks. 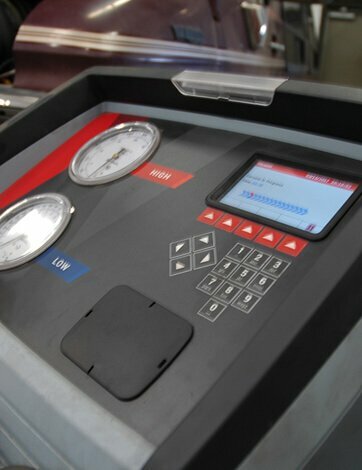 Stephen Lang Jr. joined the shop in 1994 when his father retired and sold their business, Lang's Gulf, and brought diagnostic work and general repair to Auto Motors of Lehigh Valley. Steve bought the business in 2011, with his son Derek J Lang joining the company in 2012 to manage the office. In April 2017, Derek bought the business from Steve to continue both his and Charlie's traditions of quality and honest auto repair work. After having incorporated Diamond Automotive into our family as of April 2017, we now operate with 4 full-time technicians and 7 bays. Come visit our shop in the Fullerton neighborhood of Whitehall! © 2019, Auto Motors of Lehigh Valley. All Rights Reserved.